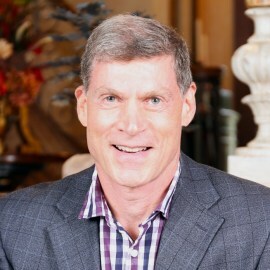 Brad is a positive and optimistic leader, coach, and mentor who works with senior executives to develop winning strategies, build world-class teams, and drive exceptional business results. In his career as an executive, and now as a strategic advisor, he has always been known for bringing out the best in others. Brad has more than 32 years of work experience in the energy industry, where he rose to senior executive roles with Imperial Oil and ExxonMobil, leading large, dynamic business units with revenues exceeding $20B. He has strong functional expertise in sales, marketing, finance and planning, with international business experience spanning North and South America, Europe, and Asia-Pacific.